El Puente (The Bridge), the only Spanish-language newspaper focused in the South Bend, Goshen, Elkhart, and Fort Wayne area, publishes 9,000 issues the first and third Tuesdays of each month. The newspaper is available in these cities as well as in Mishawaka, Milford, Ligonier, Plymouth, Bremen, Nappanee, and Warsaw. 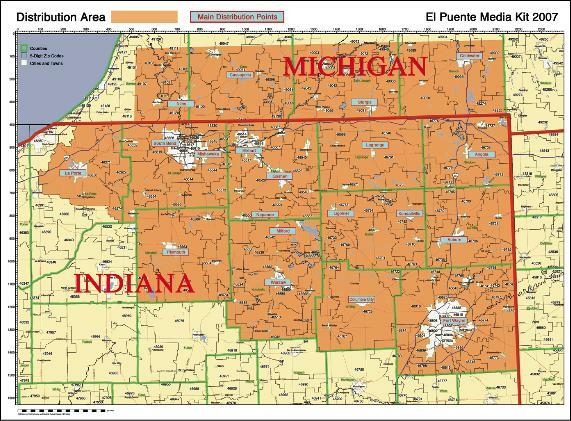 El Puente also is in several cities in Michigan like Three Rivers, Niles and Sturgis. Currently in its 18th year of publication, El Puente serves the Michiana community by providing a bridge between the Anglo and Hispanic communities. 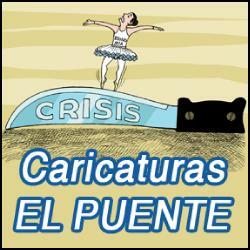 El Puente is one of the few Spanish-language media in Northern Indiana. We provide our Hispanic readers with local, national and international news. 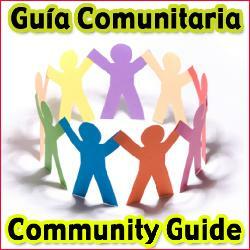 We also provide legal and cultural information of interest to Hispanics. Much of this information is not available in other Spanish-language media sources. 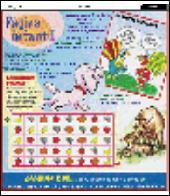 For additional information on Print or Web Advertising please contact us. We also receive Pre-printed Inserts. • 100% Hispanic Owned and Managed. • 212 Distribution Spots in Indiana and Michigan. • Distributed in over 140 Hispanic Owned Businesses in our area. • Our Distribution Area includes 15 counties in Indiana and Michigan. Due date for reserving space is one week before Print Date. The distribution area of El Puente has an estimated population of over 90,000 hispanics. 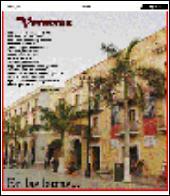 Besides local, national and international news, El Puente provides special content in full color including a Children’s section, Literary section, Sports, Arts & Crafts, Cartoons, Legal Advice and Youth section. If you are interested in advertising on anyone of these particular sections, please let us know. Hispanics average a 60% increase in population during every Census count since 1970. For additional information or to receive a complete Media Kit please contact us.